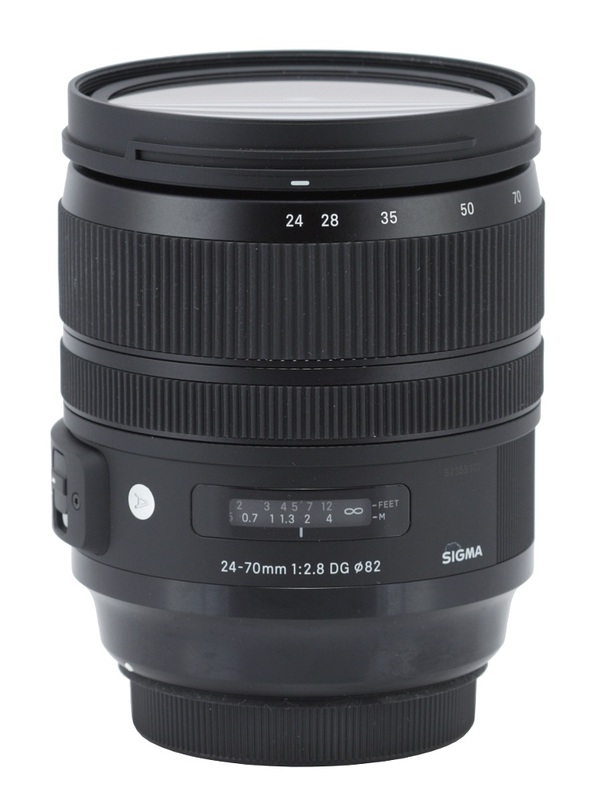 A full frame 24-70 mm f/2.8 lens is a standard journalistic device, a must-have for most of profesional photographers and agencies employing them. Small wonder all known producers try to offer such a model in their line-ups. Additionally, they often include as many modern technologies as they can like top-of-the-range optics, fast autofocus and weather resistant bodies in order to make even most demanding customers happy. 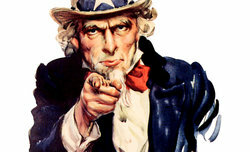 Overall it is a very demanding market with Canon and Nikon as the leaders. So far independent producers have tried to woo less affluent customers by offering low prices but good optical properties along journalistic parameters. 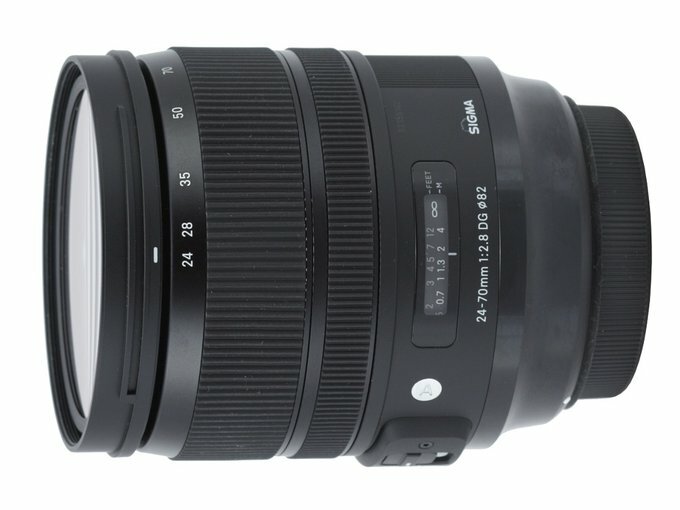 Sigma have been quite active in that segment – so far its line-up has featured three 24-70 mm f/2.8 lenses and two others with similar parameterts. They are all presented and compared in the following chart. 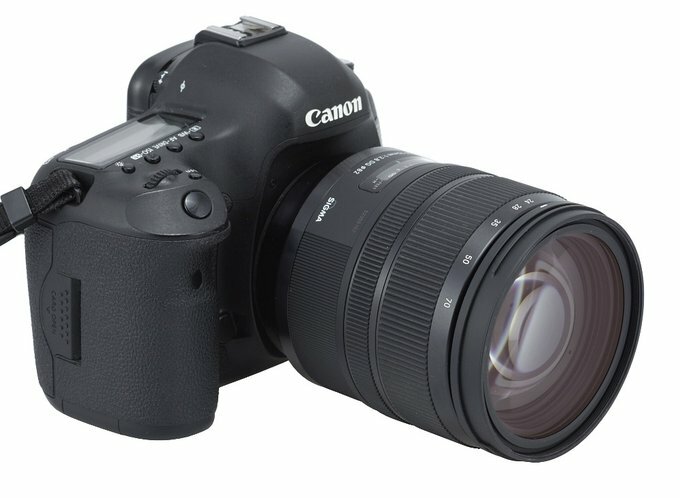 The A 24-70 mm f/2.8 DG OS HSM is the newest child of that Japanese producer, launched in February 2017. 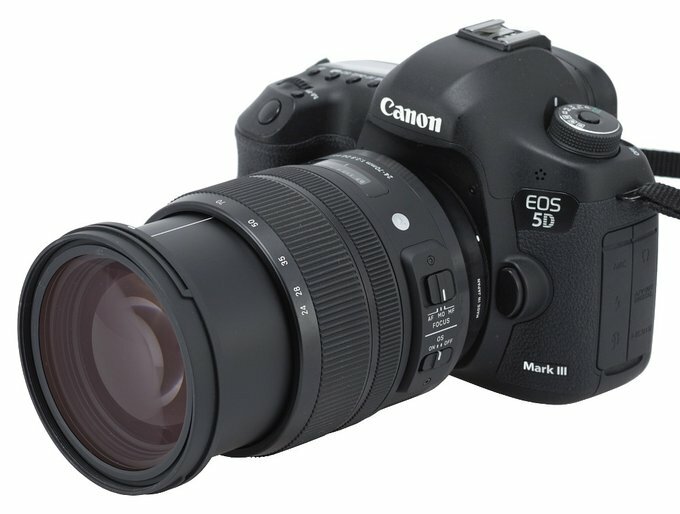 It is physically heavier and bigger than its predecessor but also equipped with an optical image stabilization unit, a feature all the rest lenses in our chart lack. In following chapters we are going to look closely at its optical and mechanical properties – enjoy your lecture!